Rio Tinto has agreed to sell its entire 68.62% stake in Rössing Uranium Limited to the China National Uranium Corporation Limited (CNUC) for up to $106.5 million. 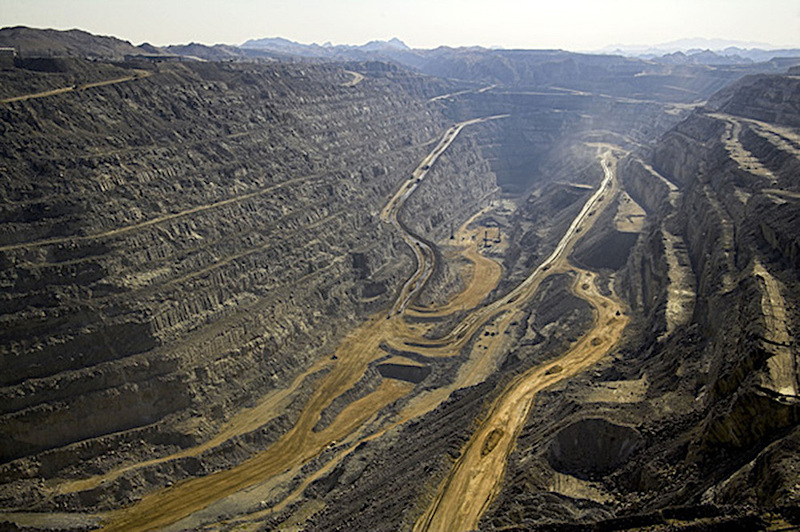 Rössing, which owns the world’s longest-running open pit uranium mine, produces and exports uranium oxide from Namibia to nuclear power utilities around the world. Under the binding agreement between Rio Tinto and CNUC, the total consideration comprises an initial cash payment of $6.5 million, payable at completion, and a contingent payment of up to $100 million following completion. According to Rio Tinto’s media release, the contingent payment is linked to uranium spot prices and Rössing’s net income during the next seven calendar years. In addition to the initial cash payment and the subsequent contingent payment, Rio Tinto will receive a cash payment if CNUC sells the Zelda 20 Mineral Deposit during a restricted period following completion. Rio Tinto chief executive J-S Jacques said the transaction – subject to certain conditions precedent, including merger approval from the Namibian Competition Commission – represents ‘the culmination of an extensive assessment of strategic options’ in relation to Rössing. “The sale of our interest in Rössing once again demonstrates our commitment to strengthening our portfolio and focussing on our core assets, which deliver sector leading returns in the short, medium and long term,” Mr Jacques noted. The sale is expected to complete in the first half of 2019.